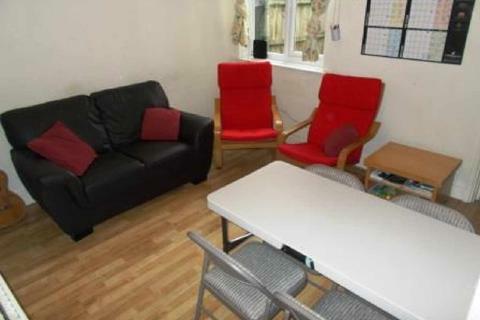 *** 3 ROOMS AVAILABLE, ALL BILLS INCLUDED!! 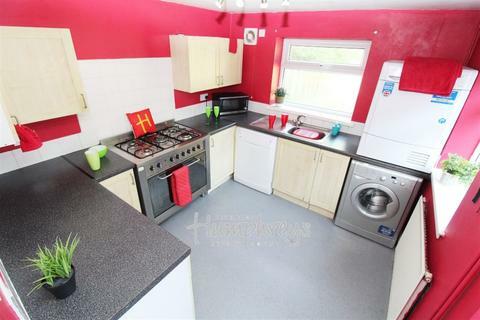 *** Available for as a house share!! 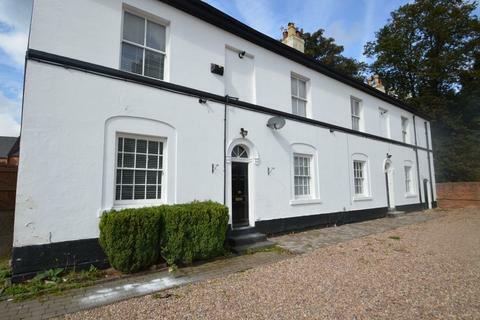 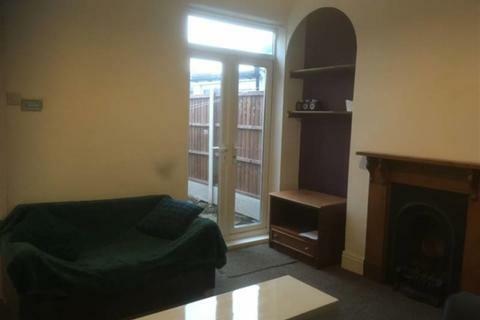 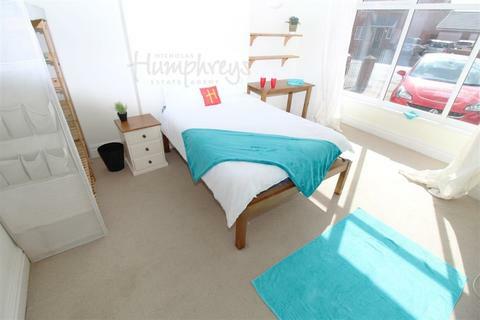 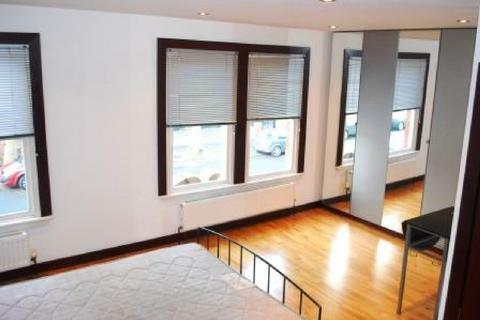 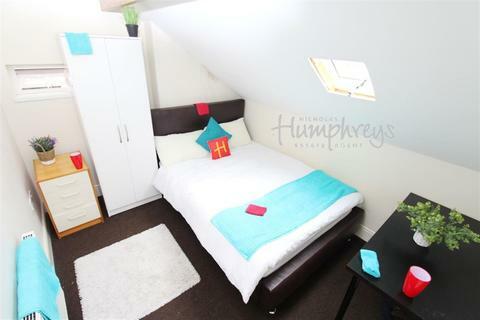 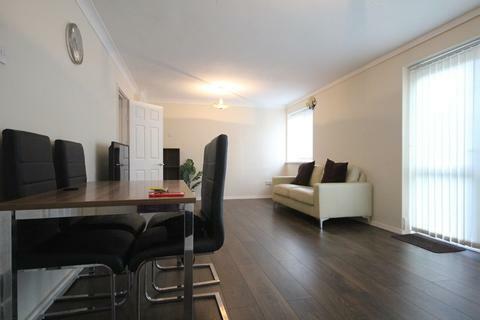 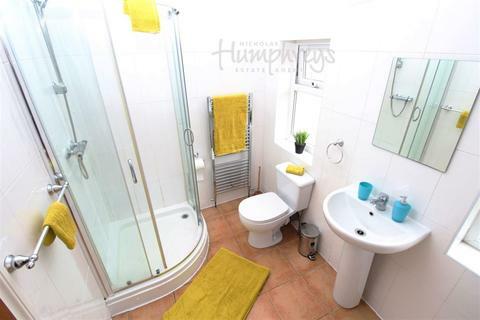 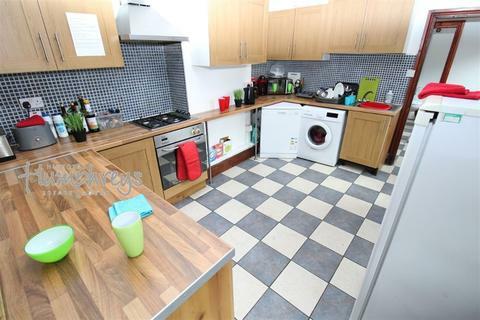 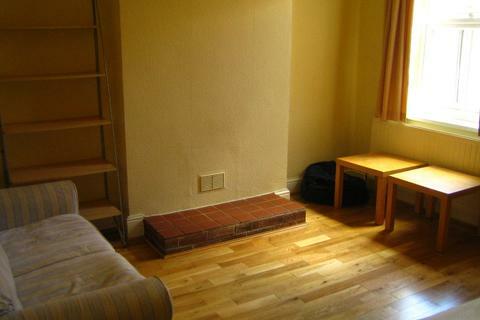 A spacious 7 bedroom property based in Edgbaston, ideal for BCU students. 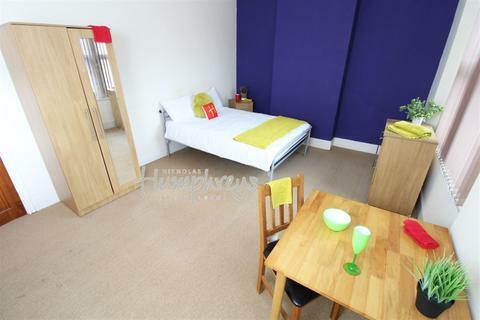 All double bedrooms and the property comes fully furnished. 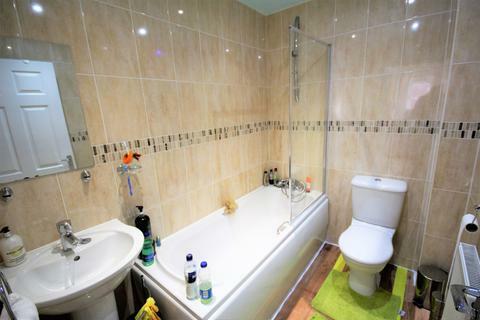 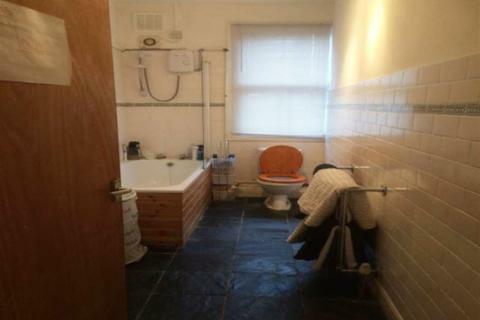 The house has been recently refurbished and finished to a high/modern standard. 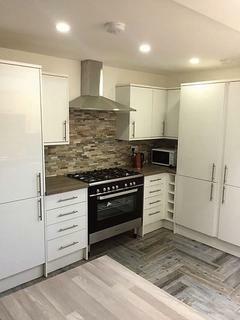 The . 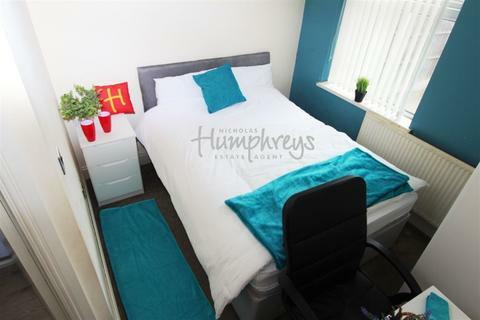 *** SECOND FLOOR STUDIO - CATEGORY - PLATINUM *** *No admin fees*. 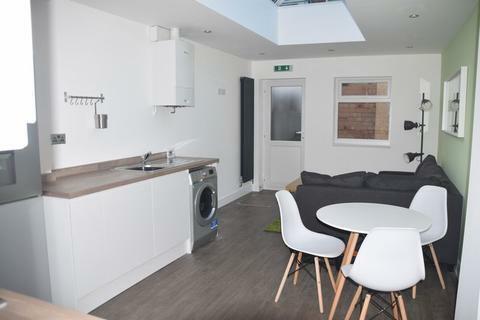 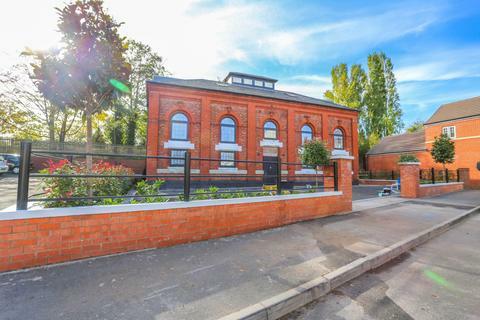 Bywater House is an exclusive development made up of 25 self-contained studio flats, two 5 bed cluster flats and a 4 bed cluster flat and is only a 10 minute walk to Five Ways. 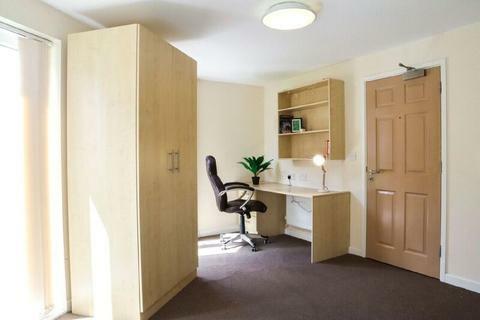 The site is ideal for students studying in the city . 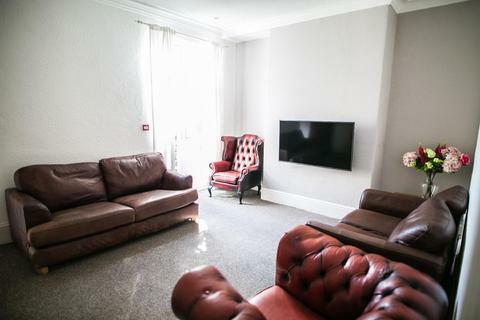 *** FIRST FLOOR STUDIOS - CATEGORY - GOLD *** *No admin fees*. 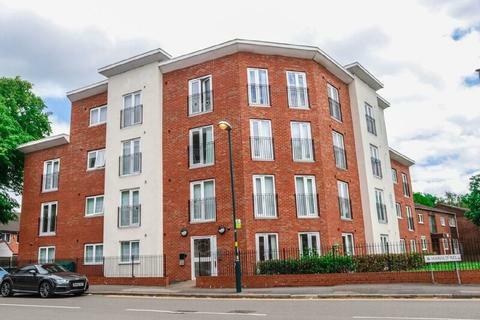 Bywater House is an exclusive development made up of 25 self-contained studio flats, two 5 bed cluster flats and a 4 bed cluster flat and is only a 10 minute walk to Five Ways. 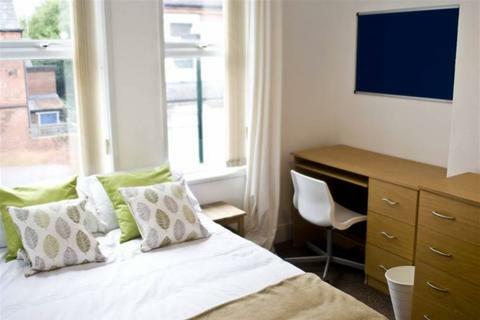 The site is ideal for students studying in the city .